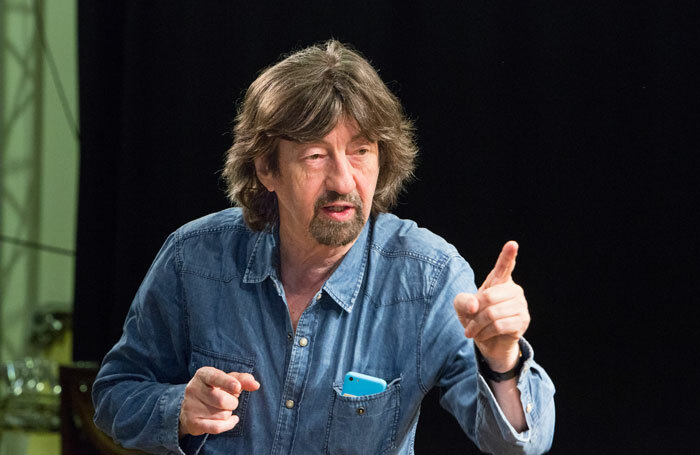 Trevor Nunn has claimed the National Theatre has as much duty to new work as it does to the classics, and must strive to have an “absolutely nationwide” demographic. The director’s comments come amid a debate sparked by critic Michael Billington, who suggested that the National Theatre was exhibiting a “staggering dereliction of duty” towards the classics , and focusing too much on new writing. Nunn, who led the NT from 1997 to 2003, went on to say there would “always be a debate” over the role of a national theatre. “It’s happened on several occasions before – whether a national theatre should be doing this or that, [that] a national theatre mustn’t be doing anything that could be seen in commercial theatre – but that’s a nonsense when the NT’s demographic should be absolutely nationwide,” he said. “Everyone pays their tax and contributes to a national theatre, not only the intelligentsia, so therefore there’s got to be a terrific mixture of productions and a mixture of audience if a national theatre is really doing its job. “That includes very risky new plays, and that includes reviving work from the 20th century, the Russian classics, the French classics – we have to do all of that,” he added. Nunn said he was not aware of Billington’s comments, but said he “hugely admired” current NT director Rufus Norris. A recent poll by The Stage  found that 51% of the 601 respondents thought the NT had a duty to stage classic plays, with 49% disagreeing. Nunn was speaking at the opening night of Tom Stoppard’s Travesties in the West End , which he originally programmed in 1974 when he was artistic director of the Royal Shakespeare Company. He described the play as “hilarious, powerful and exhilarating”, adding that it was one of the high points of his time running the RSC. “Tonight was a wonderfully nostalgic occasion. My bar is set very high when I’m attending a performance of this play and this production wonderfully lives up to that,” he added. The production, starring Tom Hollander, is running at the Apollo Theatre.